We have now created a plugin framework that will allow DAP to trigger calls to 3rd party services when a user is added to a product (subscription/registration event) or when a user loses access to product (unsubscribe/unregister event). 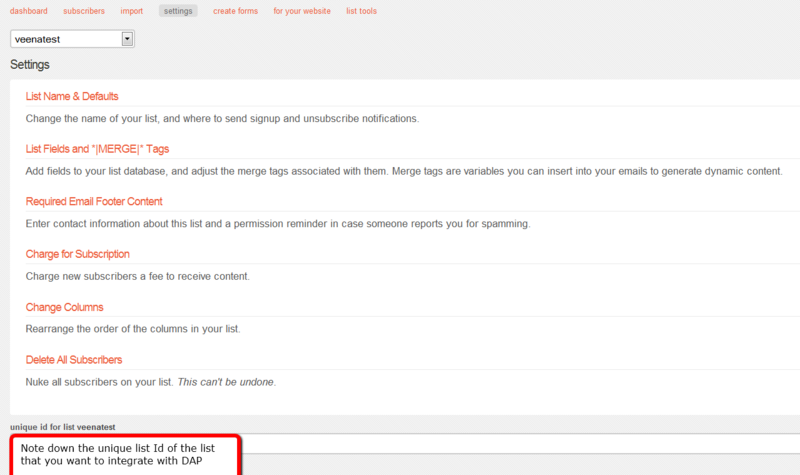 In fact, we used the same framework to develop DAP -> Mailchimp integration in DAP 4.1. 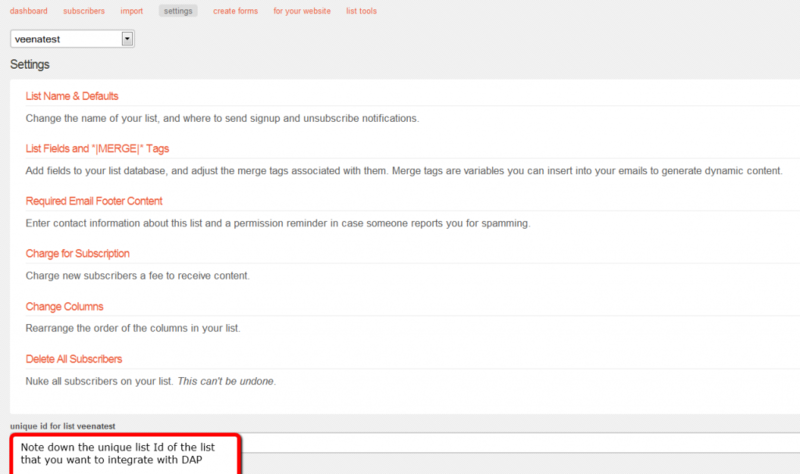 1) If you want DAP to trigger calls to the APIs/methods you wrote upon an addUserToProduct event or removeUserFromProduct event in DAP, then in the DAP products page – > notify plugin field, use the following format to integrate the APIs/class files. You can integrate multiple systems with DAP using this framework. 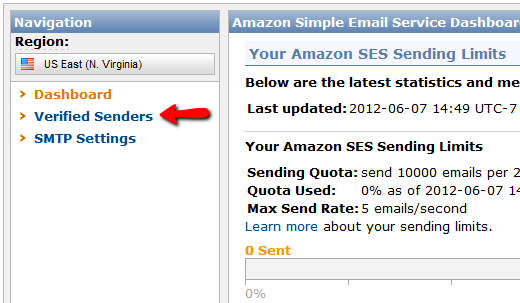 Say you want to integrate classname1 (that has the necessary APIs to register/unregister users to 3rd party service like Mailchimp ) and classname 2 (that has the necessary APIs to register/unregister users to another 3rd party service like GetResponse), then use this format in the notify plugins field above. If you want DAP to call multiple APIs/ Classes, then just create a comma seperated list of classes that DAP should notify. Whatever values (VALUE1, VALUE2.. ) you put next to the class name (all values should be “:” separated), DAP will forward those params/values to your APIs when a user is added to product or user is removed from product. To integrate say classname1 which consists of the methods/apis to talk to your 3rd party services, create a folder called classname1 under /dap/plugins folder. Then under the classname1 folder, create a php script called classname1.class.php (just the way you notice a folder called mailchimp and under mailchimp a class file called mailchimp.class.php). You MUST have same name methods (called register() and unregister() ) and the exact method signature as you see above. You can include other class files. 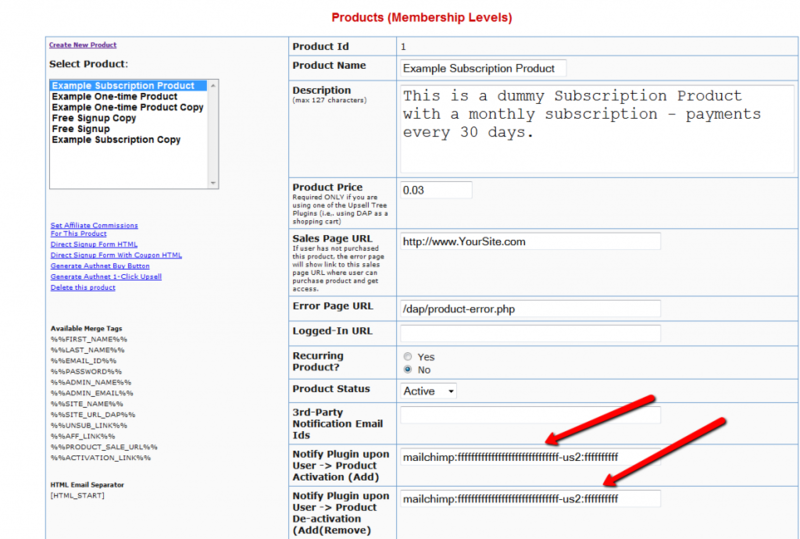 Whatever values you pass (VALUE1, VALUE2 etc) via notify plugin, you can access those values in these methods. The values are available in the $params array. 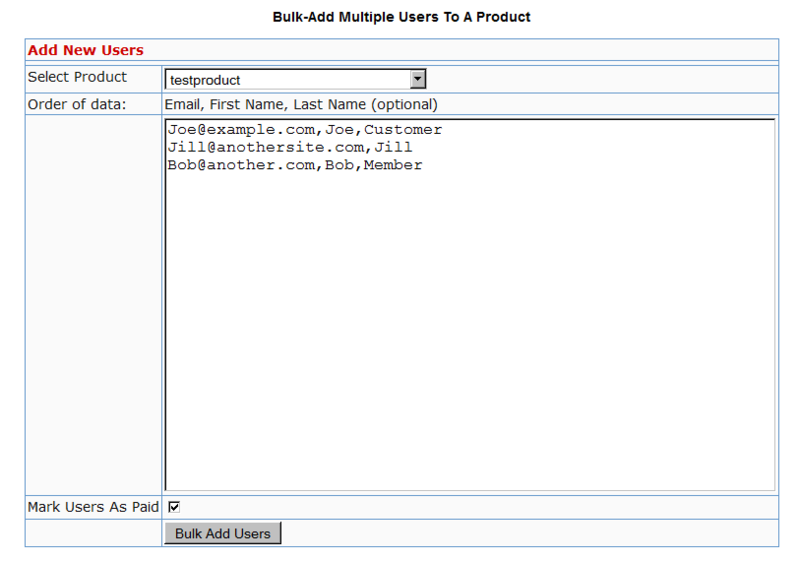 You can add a test user to a product in DAP (via dap admin -> add users) and see if things work as expected. DAP has a feature where you can ask DAP to always generate a pre-determined, default password of your choice for all new members. So all new users will be assigned the same default password, which of course, they can change as soon as (or any time after) they login. 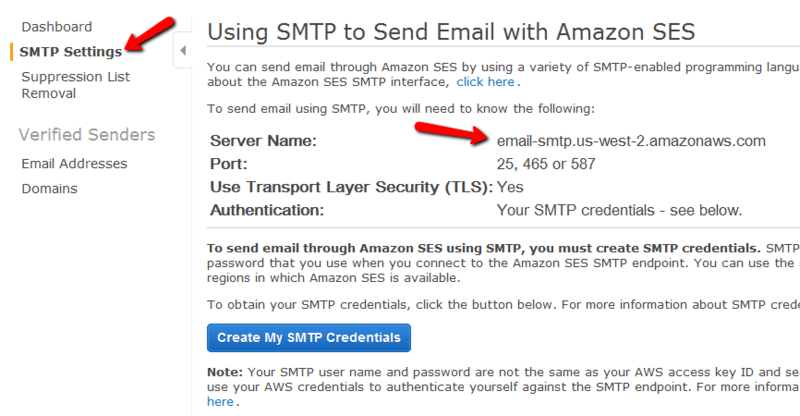 This is especially useful if you want a third-party service like Aweber – instead of DAP – to send out the new member’s “Welcome Email” which contains their email and password. This can be found under the Miscellaneous section on that page. So if you set this password to say, changethis, then DAP will give out the same password to all new users. And if you ever change the default password in DAP, don’t forget to also change it in your welcome email at Aweber (or 3rd party email service). Also, don’t use the default password in any subsequent emails, other than the Welcome email (very first email sent to member through Aweber), because the member may have already changed their password by then. 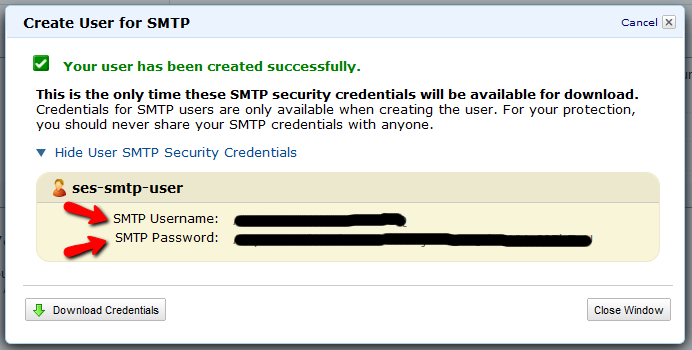 WARNING: You must have also set up DAP/Aweber integration first before you attempt to do this.